Trapped in the dome, young Kal-El is a Superboy mourning the loss of two worlds—his home planet of Krypton, and his life in the 20th Century. Will he ever find a place to call his own? 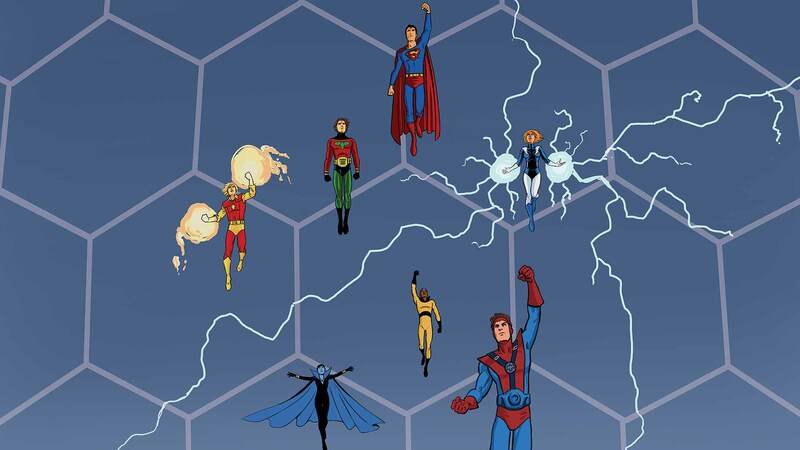 To revisit the 30th Century, read CONVERGENCE: SUPERBOY AND THE LEGION OF SUPER-HEROES #1 (in stores on April 22nd). Have an all-time favorite super hero from the future? Let us know in the comments below.